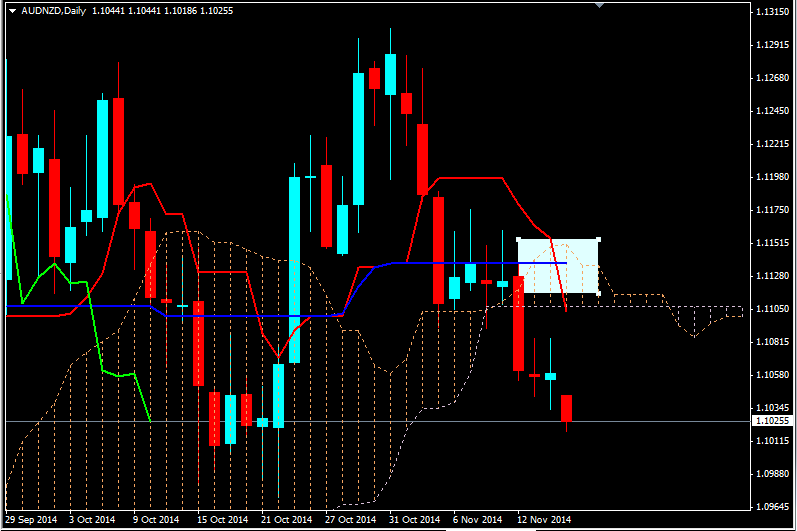 AUDNZD: After a pair of Dojis there is a Tenkan cross and price is dropping, a clear signal for a short entry. There had been significant support holding price up for many days and the Ichimoku Cloud could not be breached with many attempts. At last price was able to break through the cloud and there should be a good move resulting. 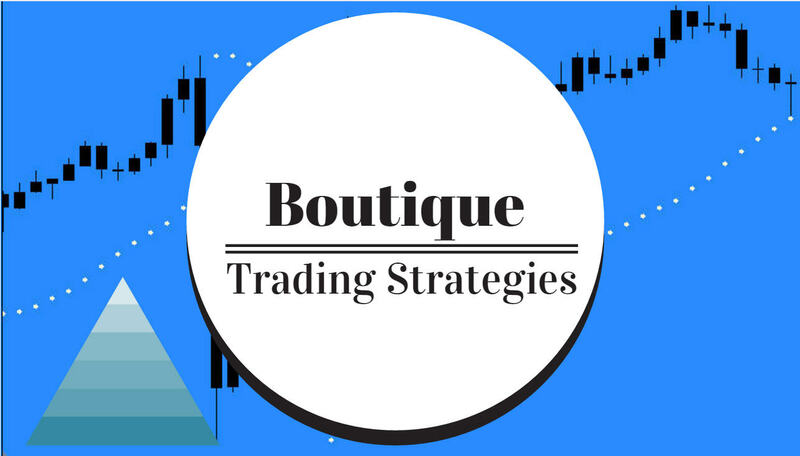 Ischimoku Kinko Hiyo is an excellent trend trading strategy used by many banks and institutional traders.